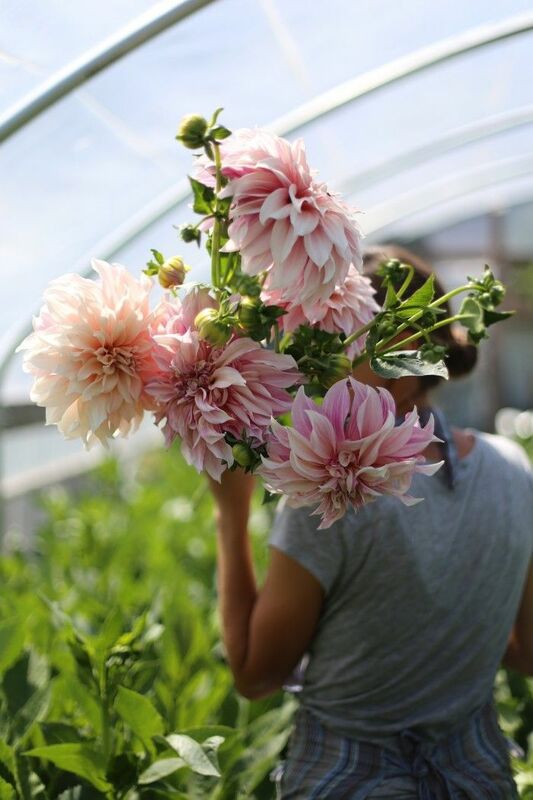 The Dahlia is the national flower of Mexico; it is delicate, beautiful, and with an endless variety of color. 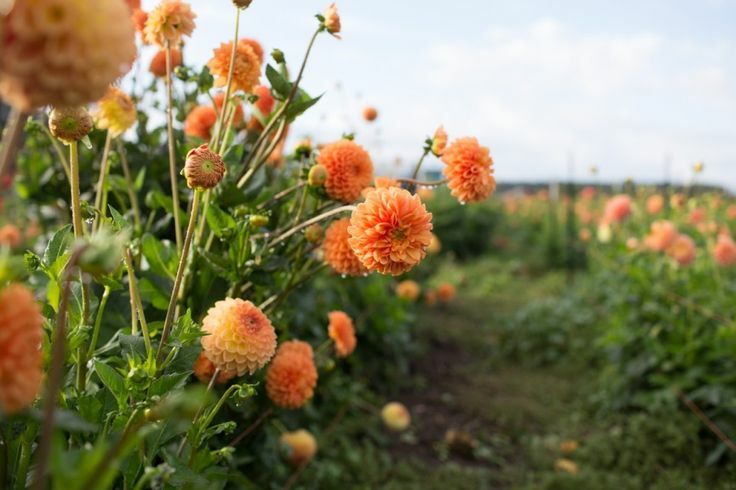 These plants grow and bloom best in full sun and tolerate most soil types, but prefer a well drained sandy soil. If your soil is heavy or clay, just add sand and peat moss. Water once a week. If it’s very hot, water more frequently. 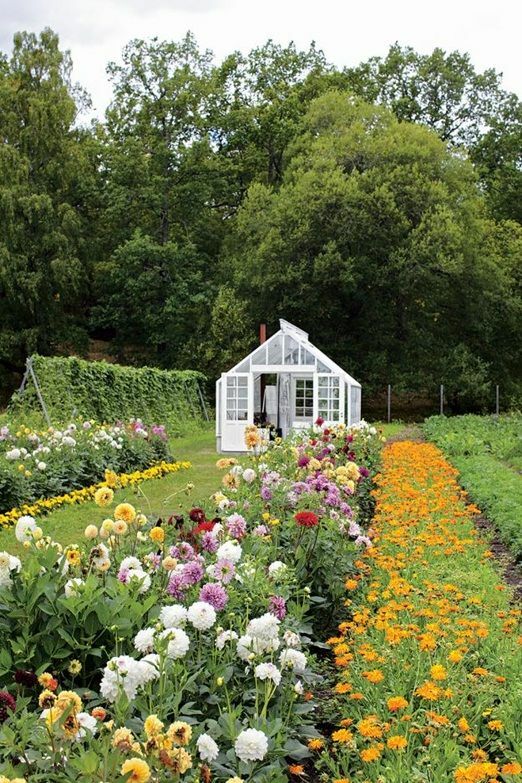 Do not choose too tall varieties if you have a small garden. 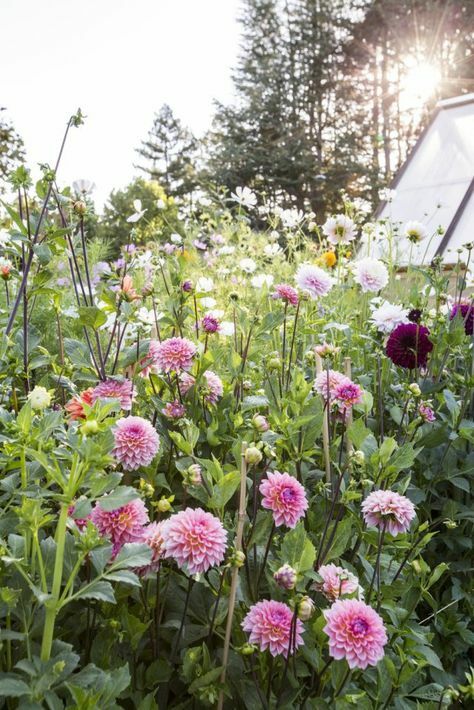 Some dahlias can be two meters. Plant then in a sunny place, then the flowers develop well. Plant the tuber in late April. Make sure they covered with five centimeters of soil. Immediately place a stick to support them. 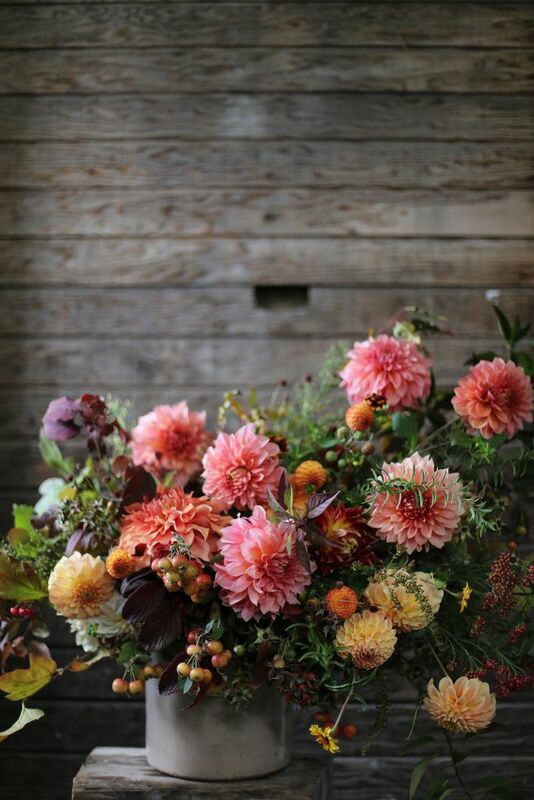 Some species get top-heavy flowers and fall quickly. 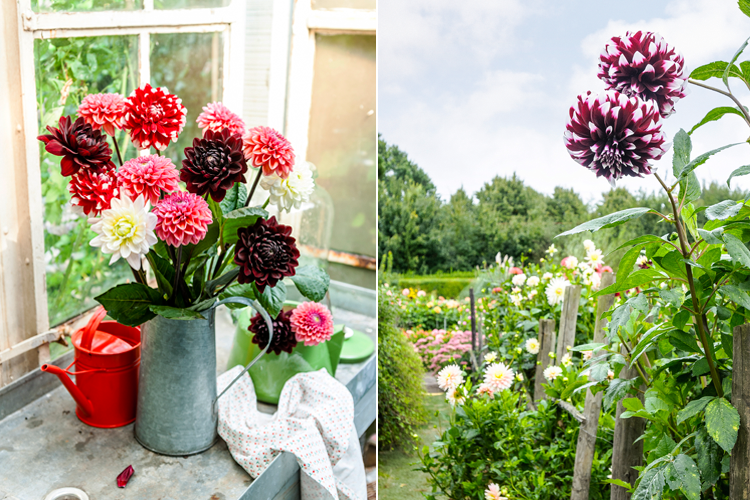 If you want a bouquet, cut the dahlias in the morning when the flowers are already open well.